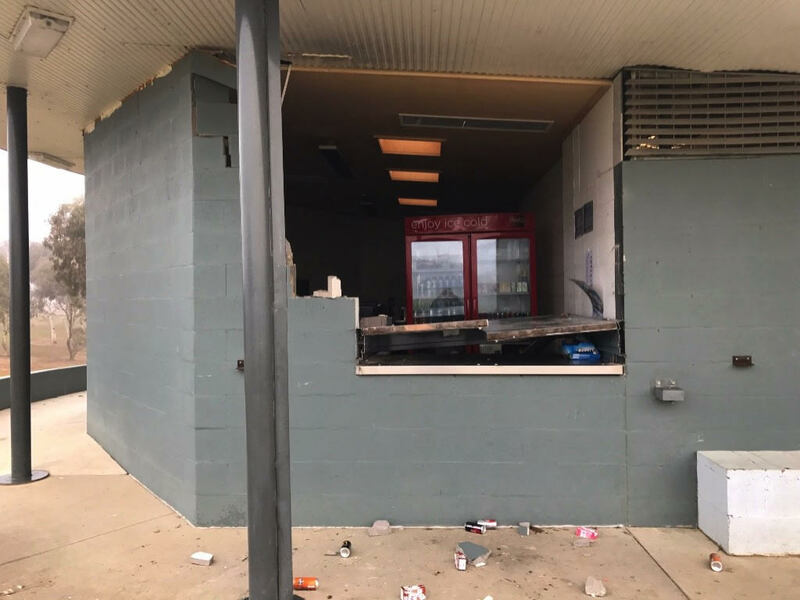 ACT Police are seeking the public’s assistance in relation to damage caused to Amaroo Oval facilities by a bobcat that was stolen from a neighbouring construction site last night. 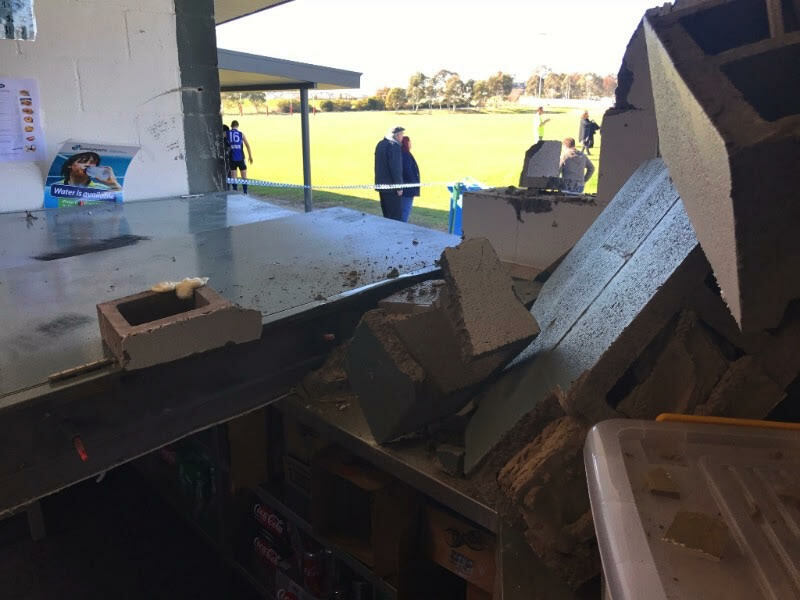 The bobcat was used to cause ‘significant damage’ to the canteen and push over goal and point posts at Amaroo Oval. 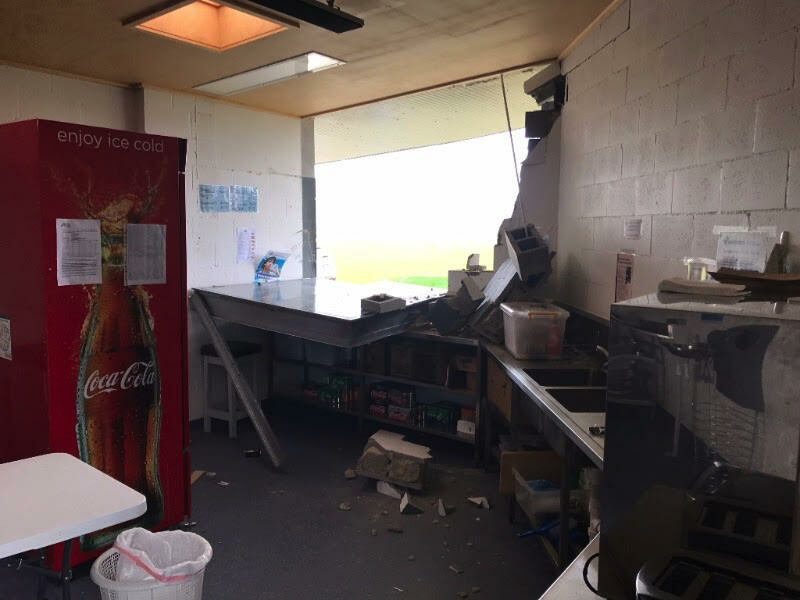 Police media said incidents like this are not acceptable as they hurt the community. 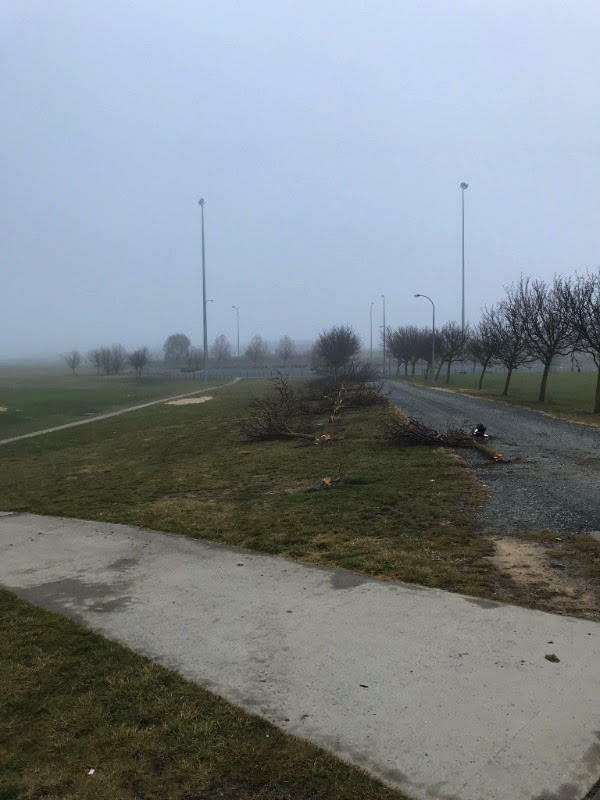 ACT Police are asking anyone who has any information or saw any suspicious activity in the area last night to contact Crime Stoppers on 1800 333 000, or via the Crime Stoppers ACT website. Please quote reference P1659703. Information can be provided anonymously. 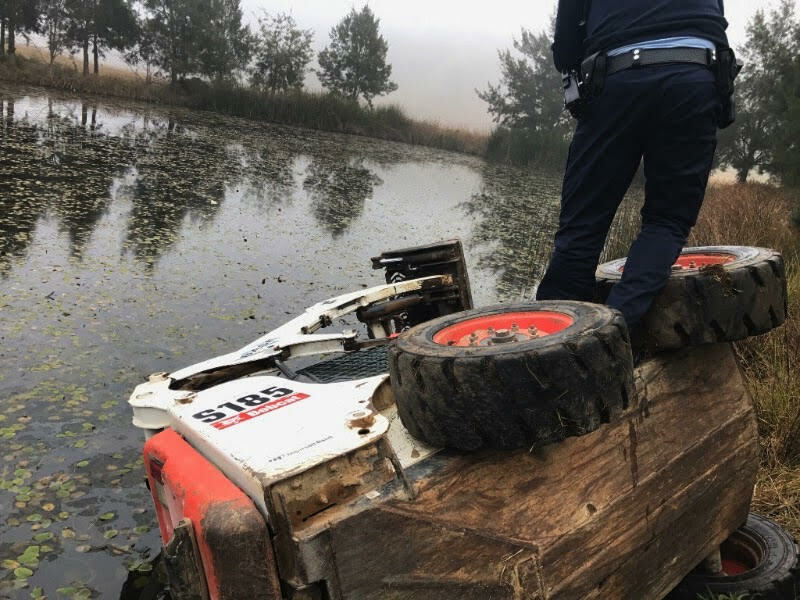 I usually don’t like using this term, but what sort of a douchebag does something like that?